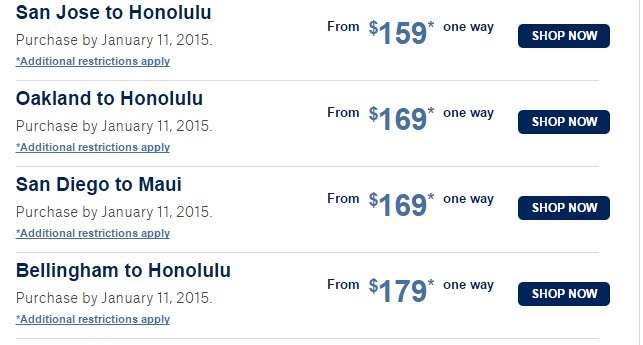 Flights from San Jose to Honolulu seem to be the cheapest and the window for travel is short into March but still a great deal. Right now it’s 9 degrees with a 20 mph wind out of the North where I live. This is so tempting.